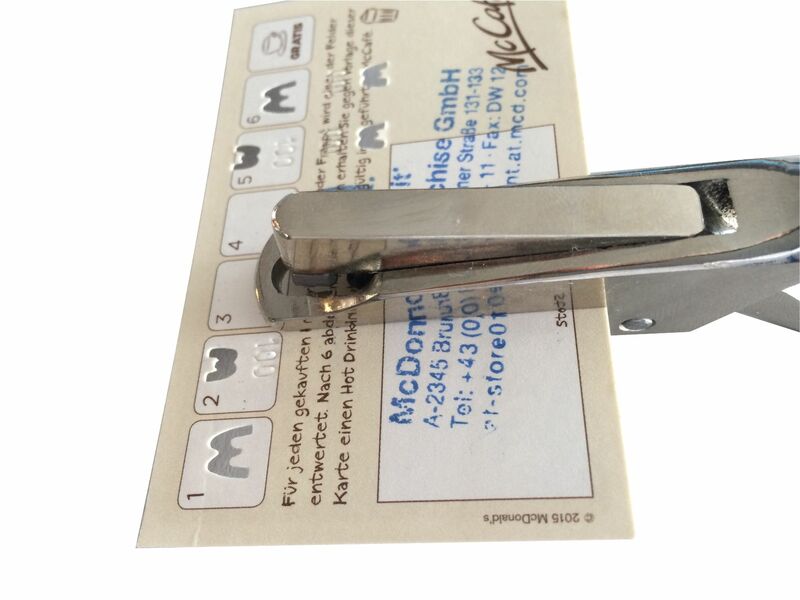 This ticket punch is a special hole punch plier for additional information marking. 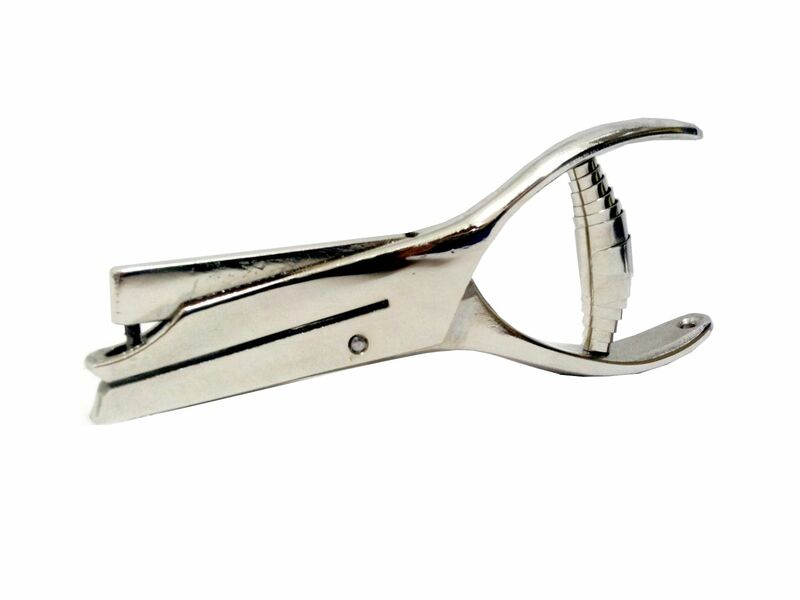 Beside the round hole or the punch style you can also print a number before or behind the plier. 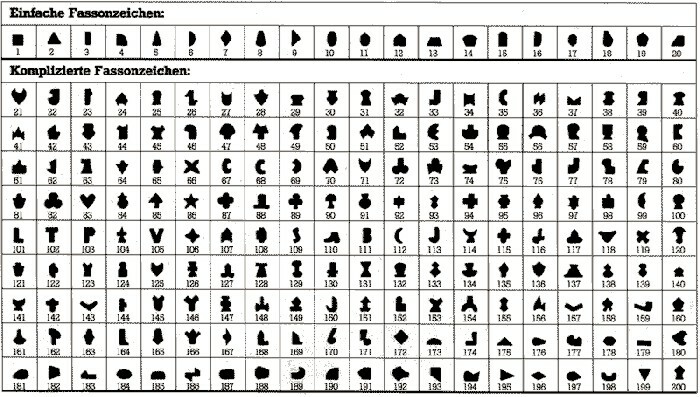 This number is not punched but only embossed in the ticket, making your validation more secure.